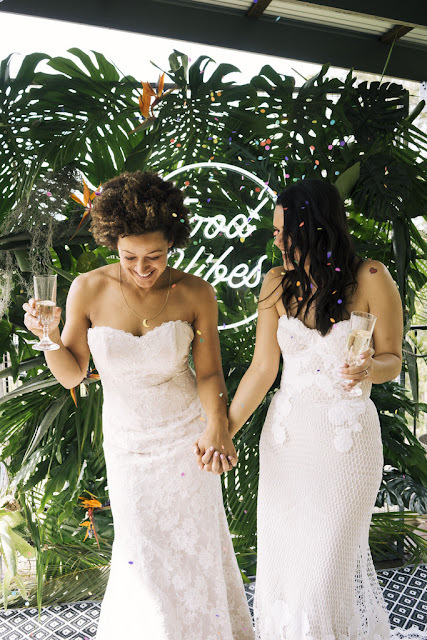 The fun really starts when your guests can kick off their shoes and party! 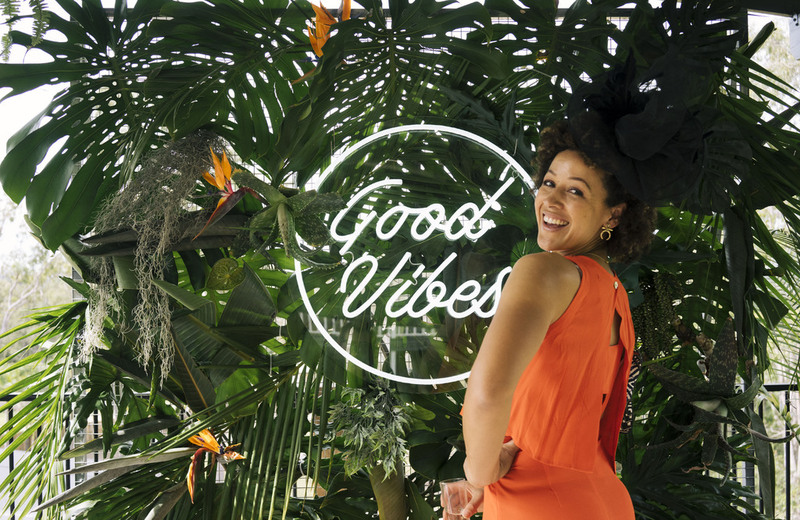 Good Vibes Co is an open air photo booth that will create that very vibe for you and your guests to enjoy making their own GIF's in front an awesome range of backdrops. 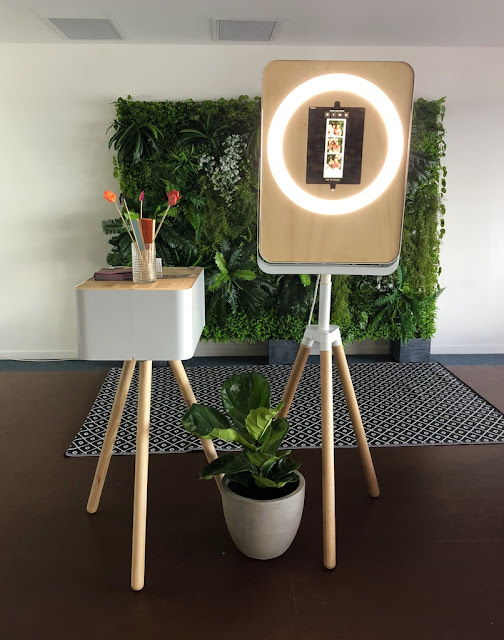 This breathe of fresh air in the form of a GIF booth takes a series of still images of your friends and transforms them into an animated GIF ready to share across your socials! 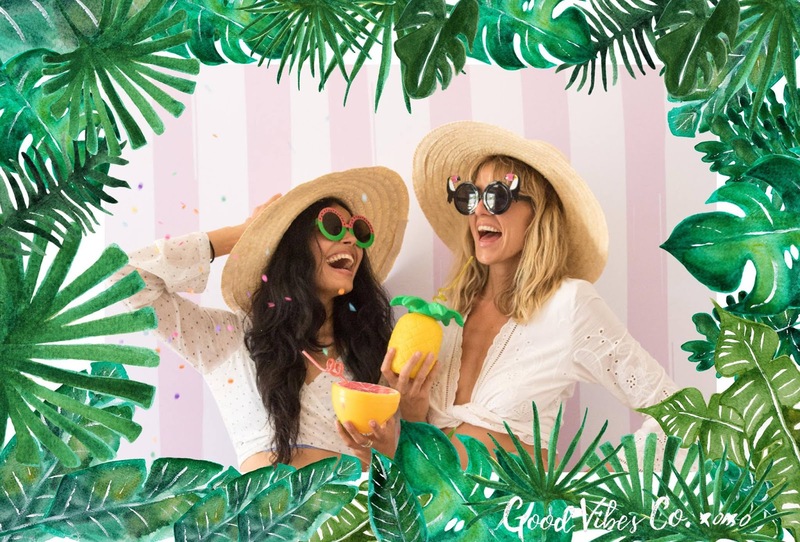 Create your own hands-free party boomerangs, GIFS and prints with their extensive range of all the latest props as each GIF Booth package comes with a set of props to tie your event theme together. Perfect for all of your pre-Wedding, Wedding and post Wedding festivities, you'll capture these precious memories forever with studio lighting, unlimited photo prints and an online gallery with hi-res downloads available. 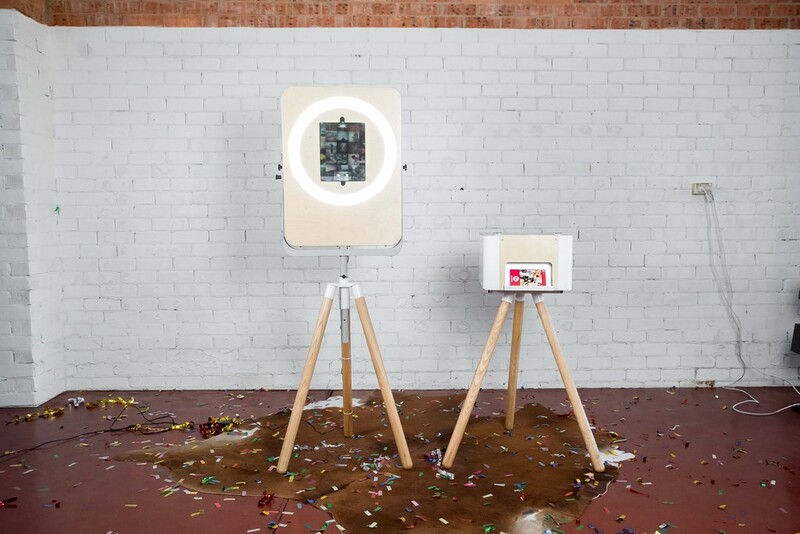 AND there are so many more options to add on extras like neon sign hire and fresh flowers - what is not to love? 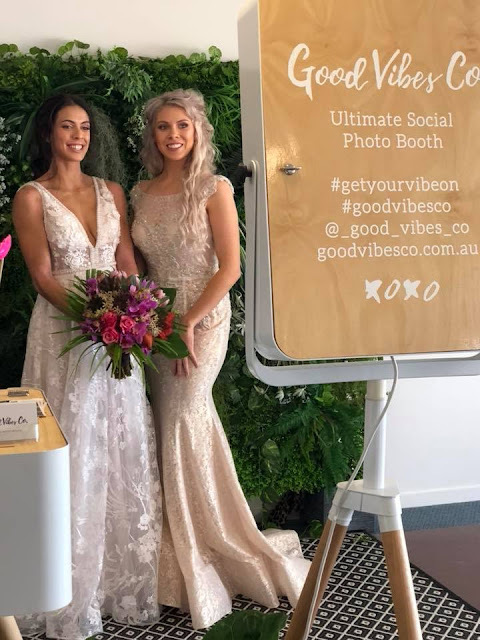 To book in for some of this super fun open air photo booth and the good vibes at your Wedding - contact Jenna.